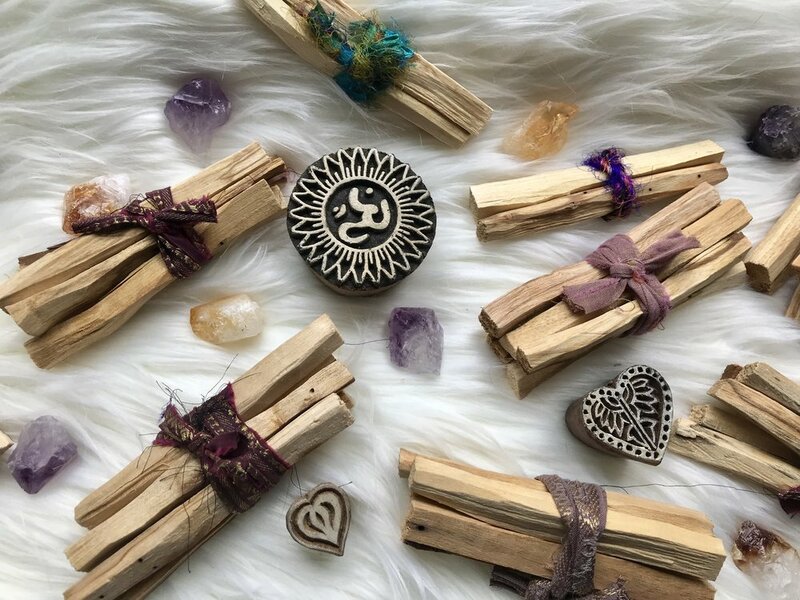 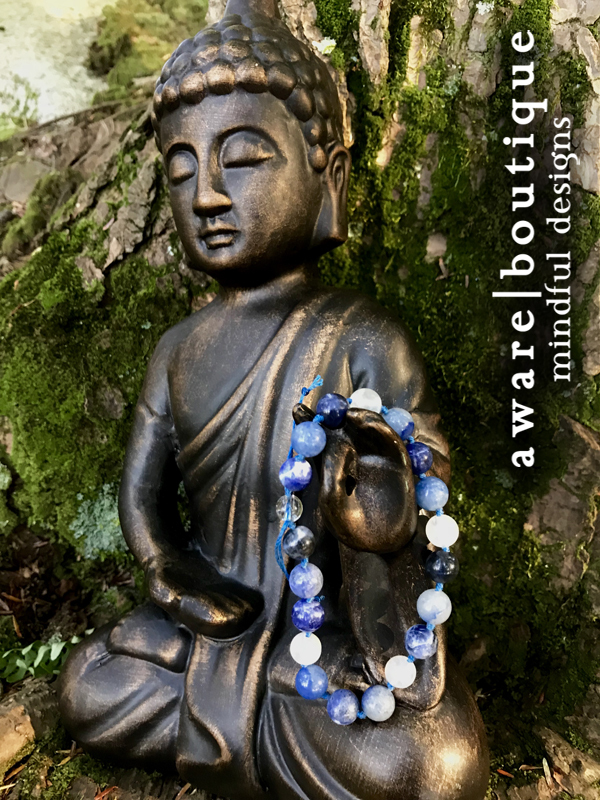 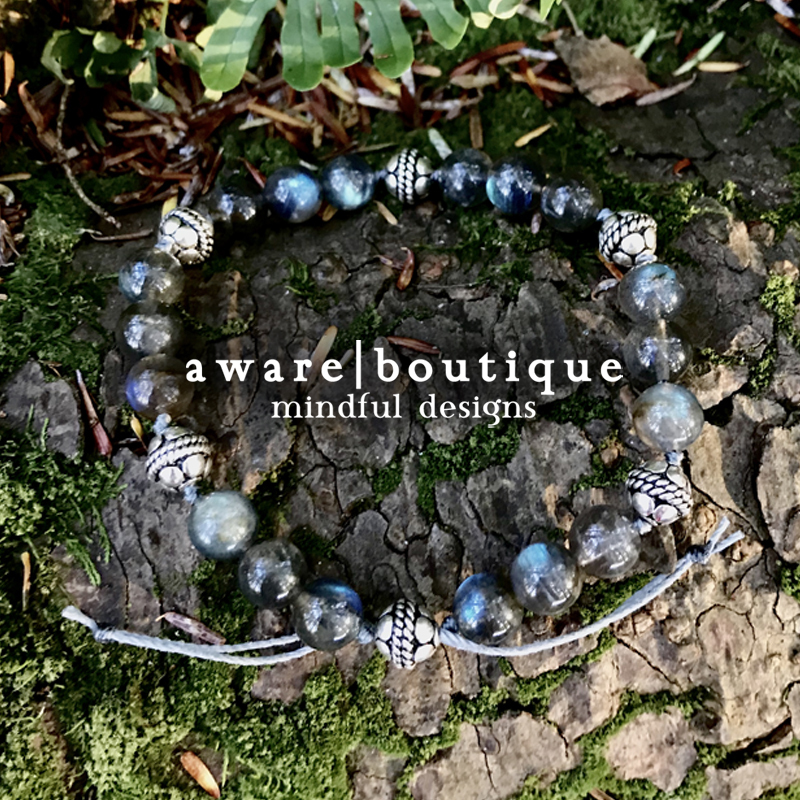 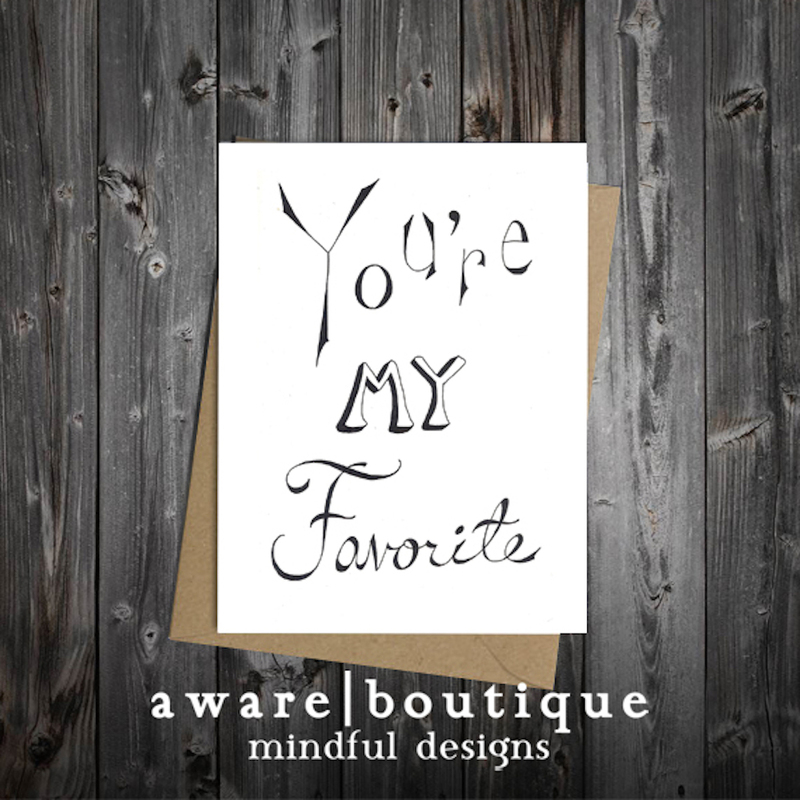 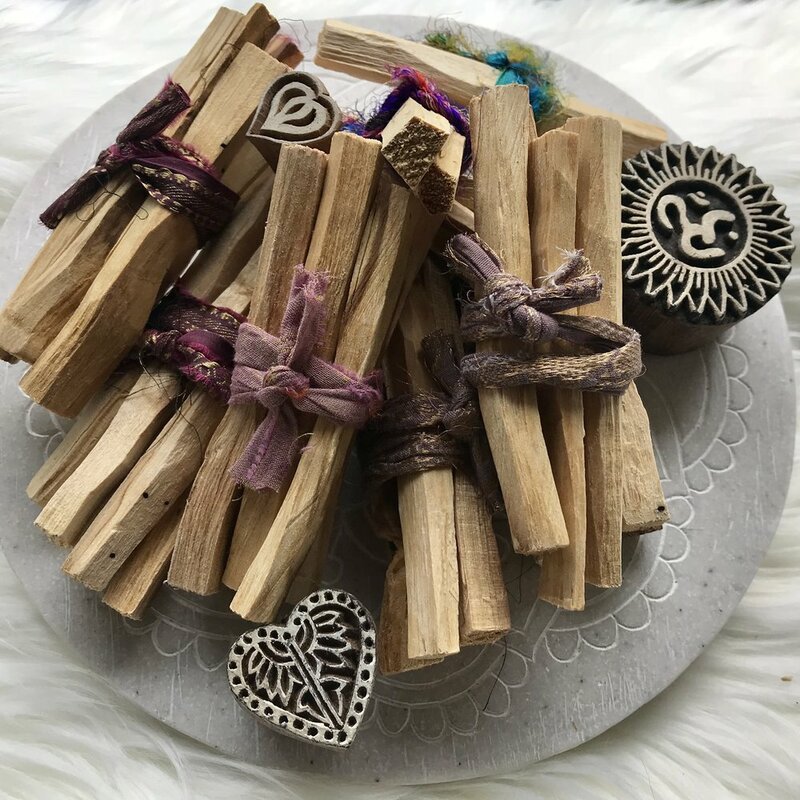 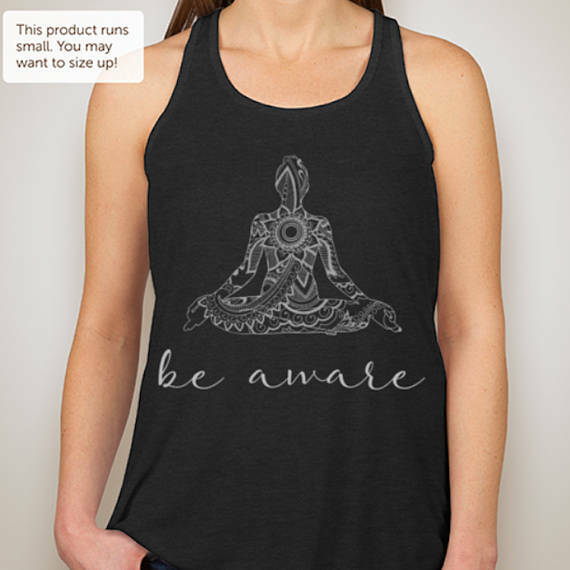 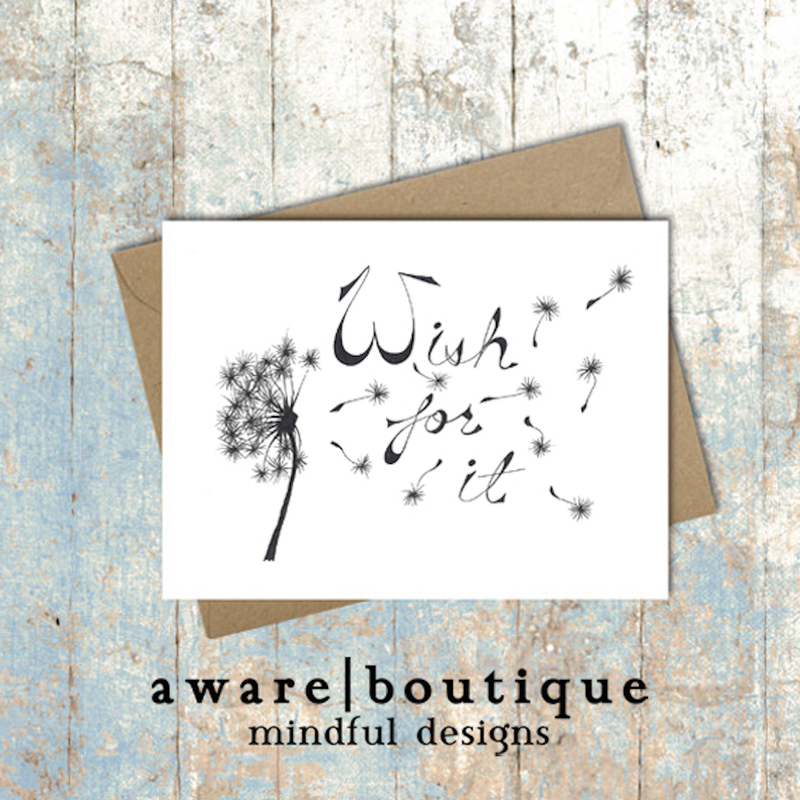 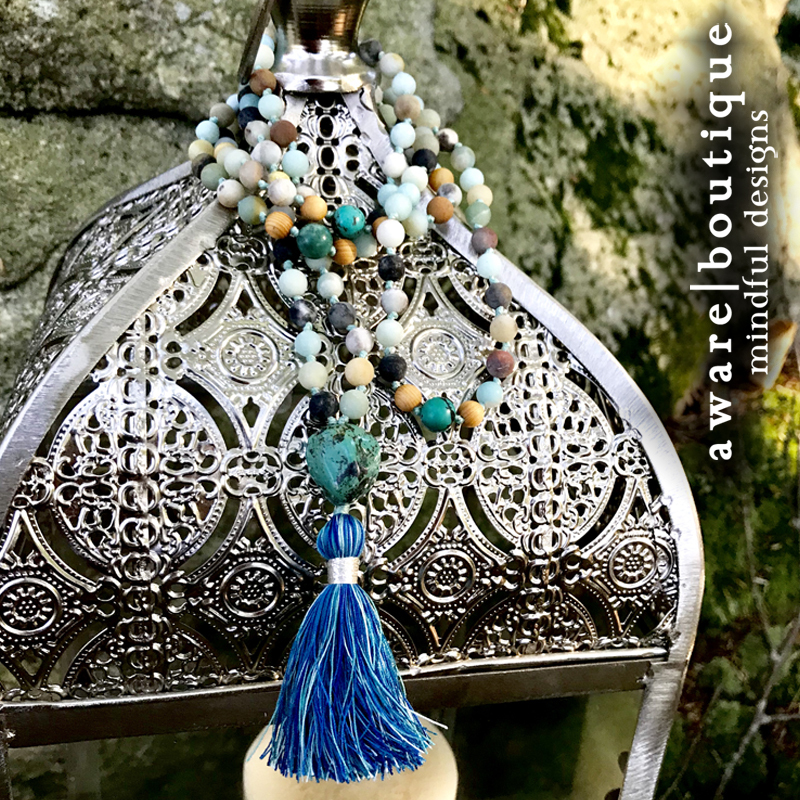 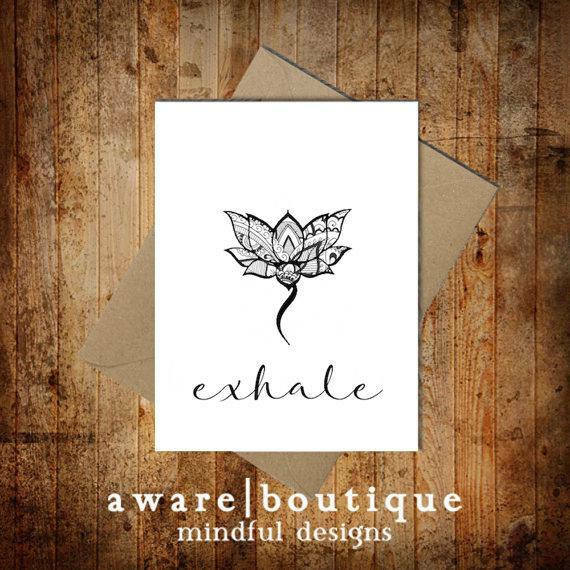 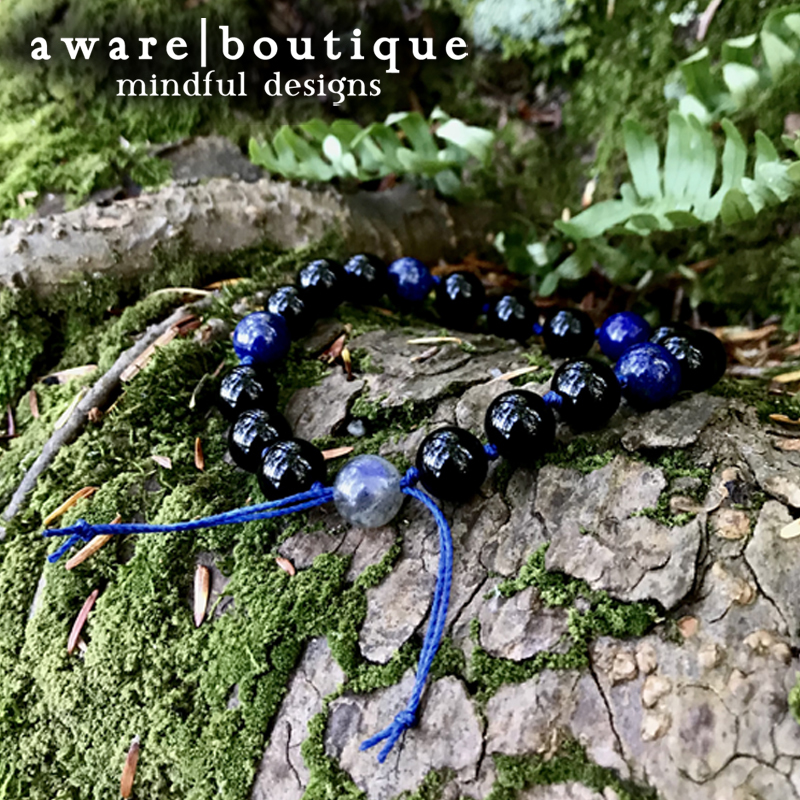 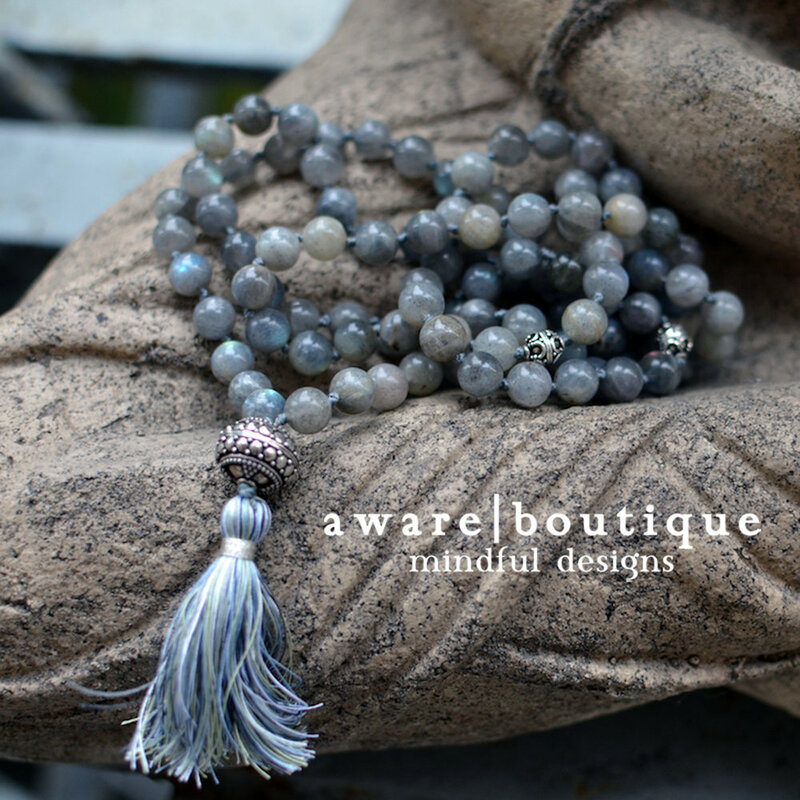 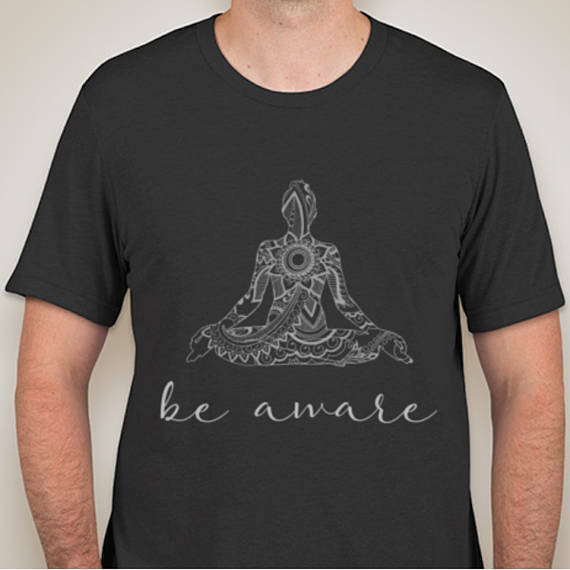 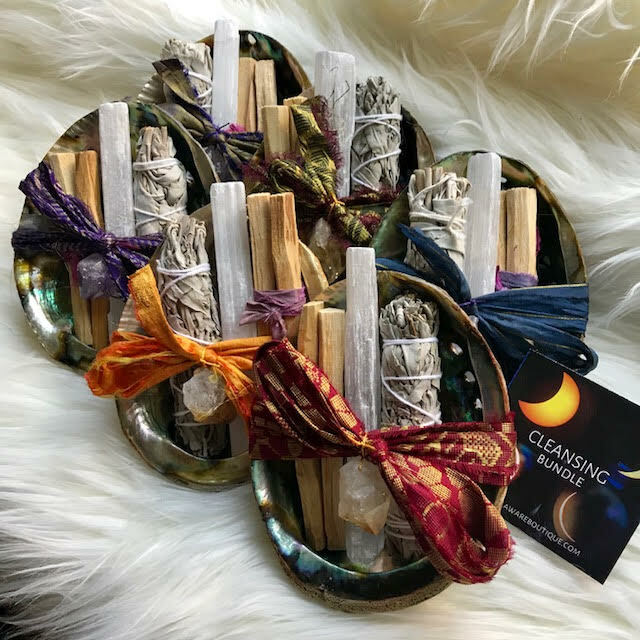 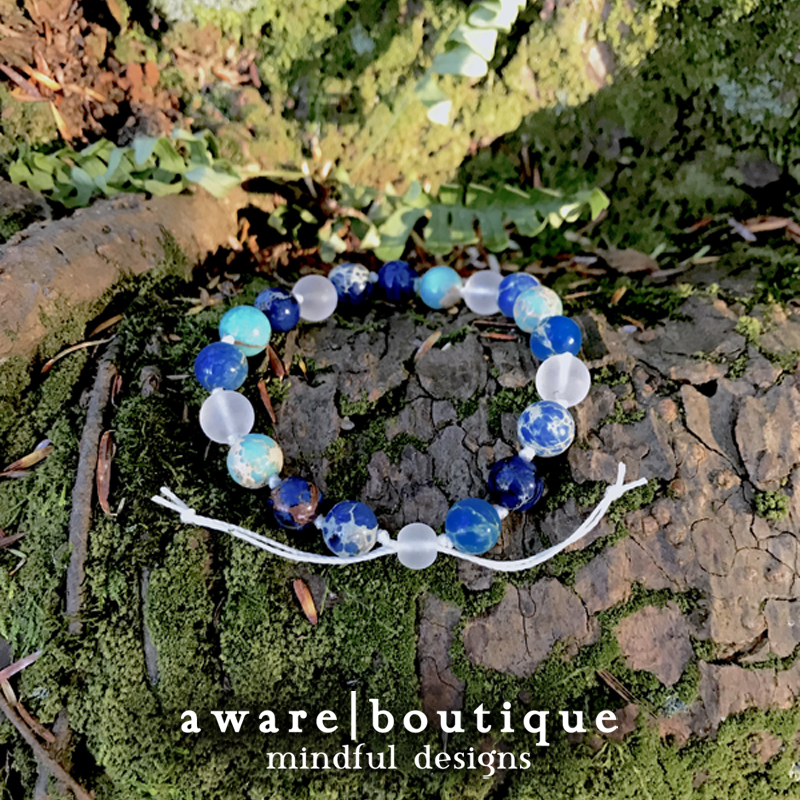 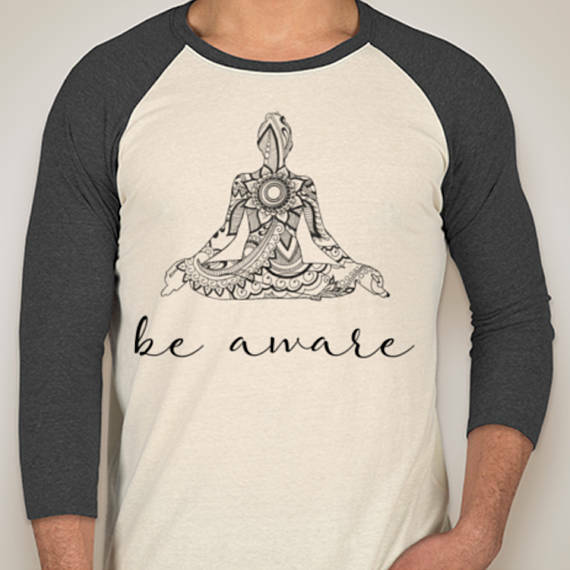 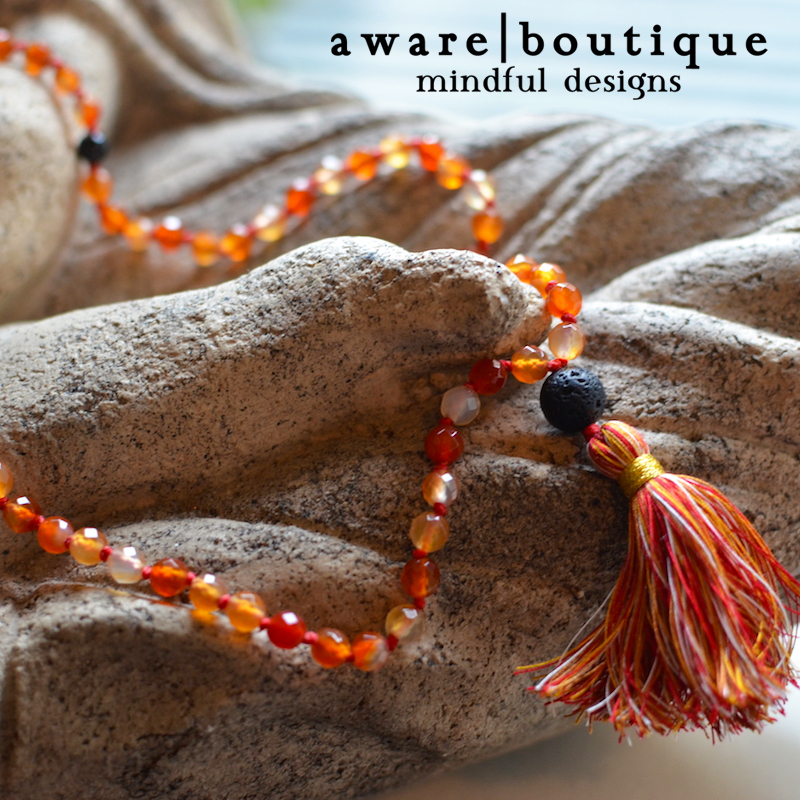 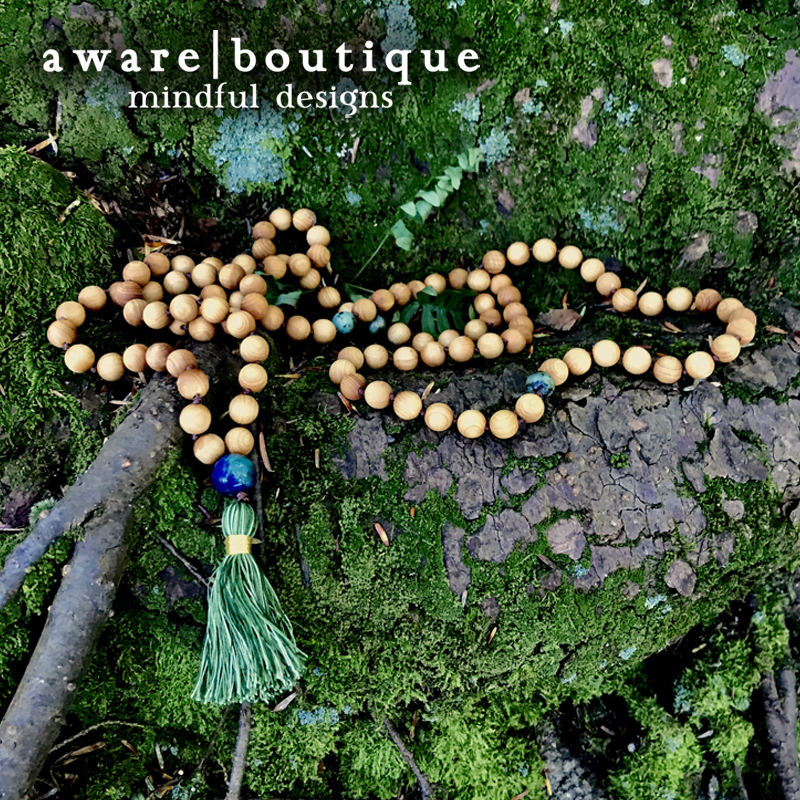 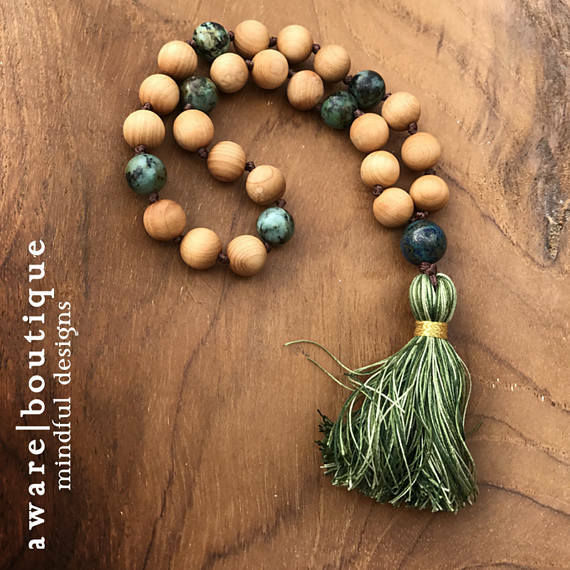 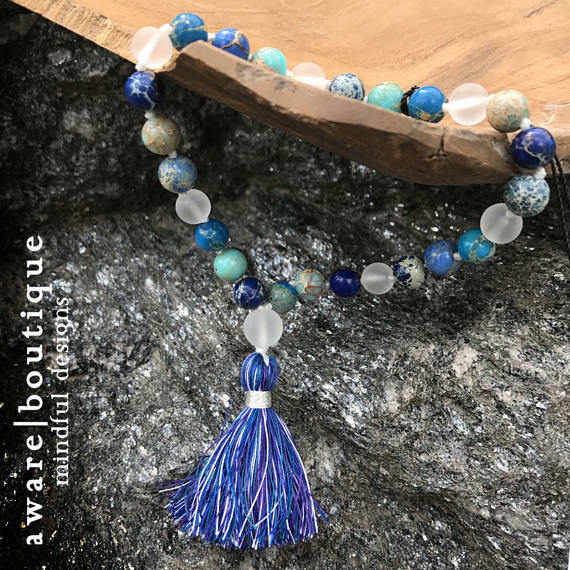 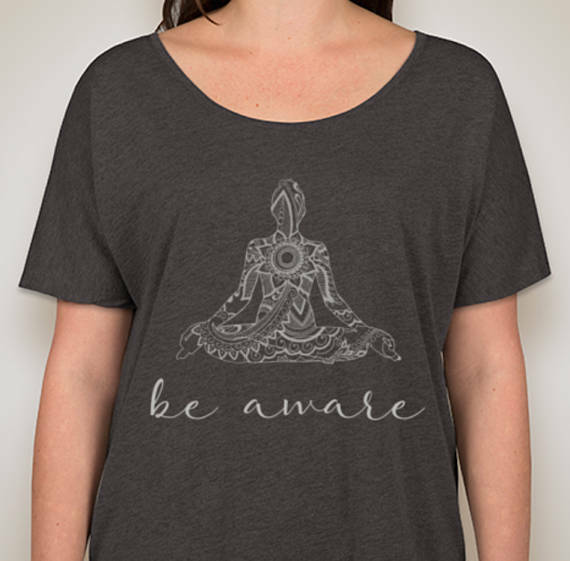 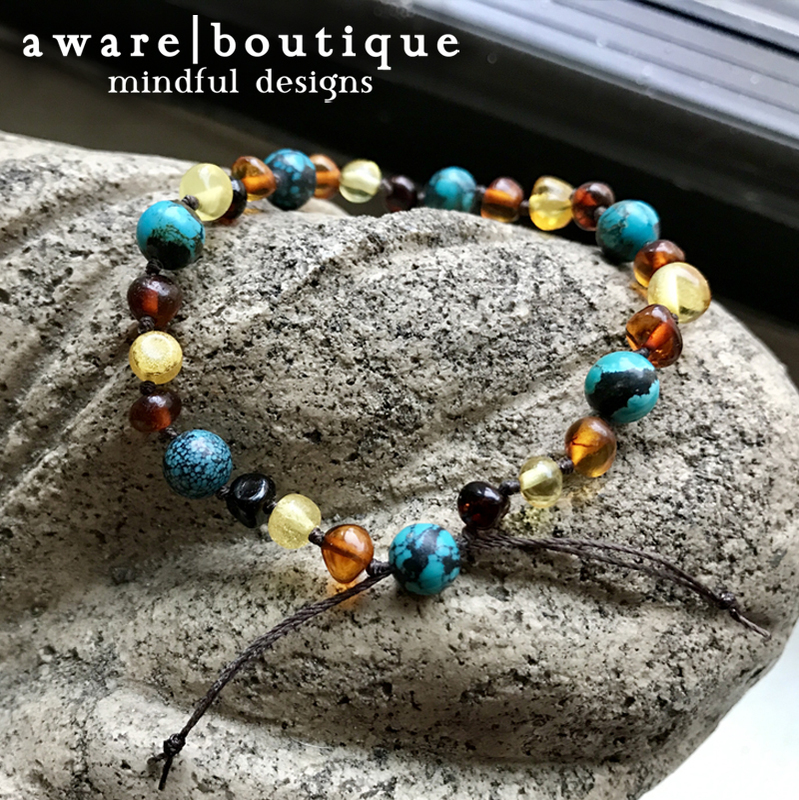 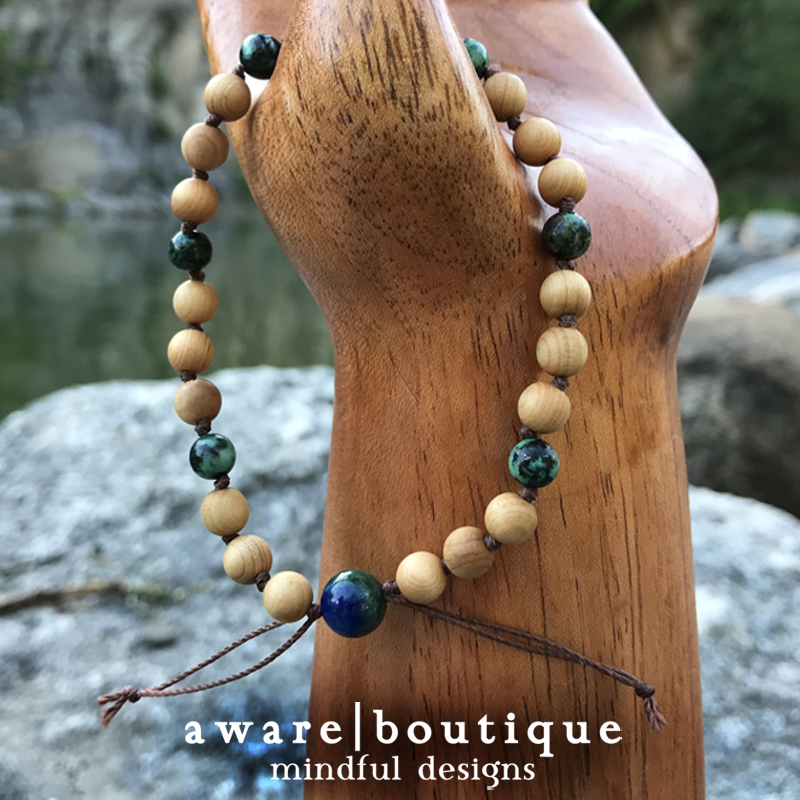 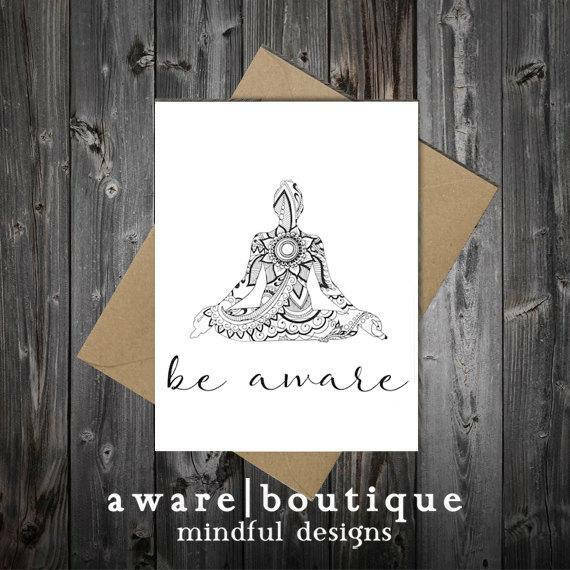 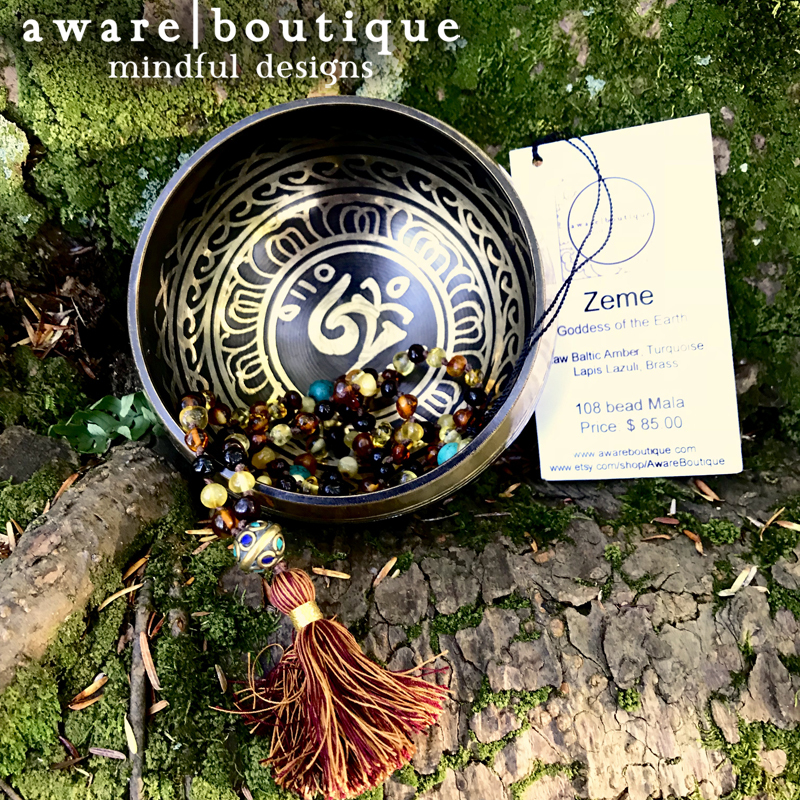 Aware Boutique specializes in artisanal hand-knotted Malas designed and created within the traditions of ancient meditation practices to enhance mindfulness in daily life. 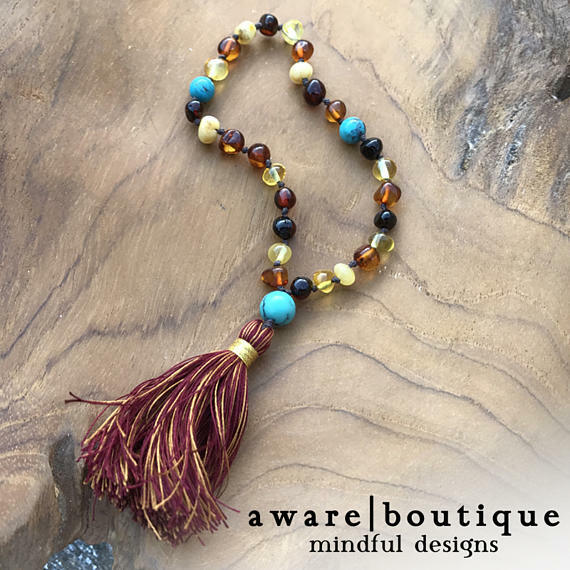 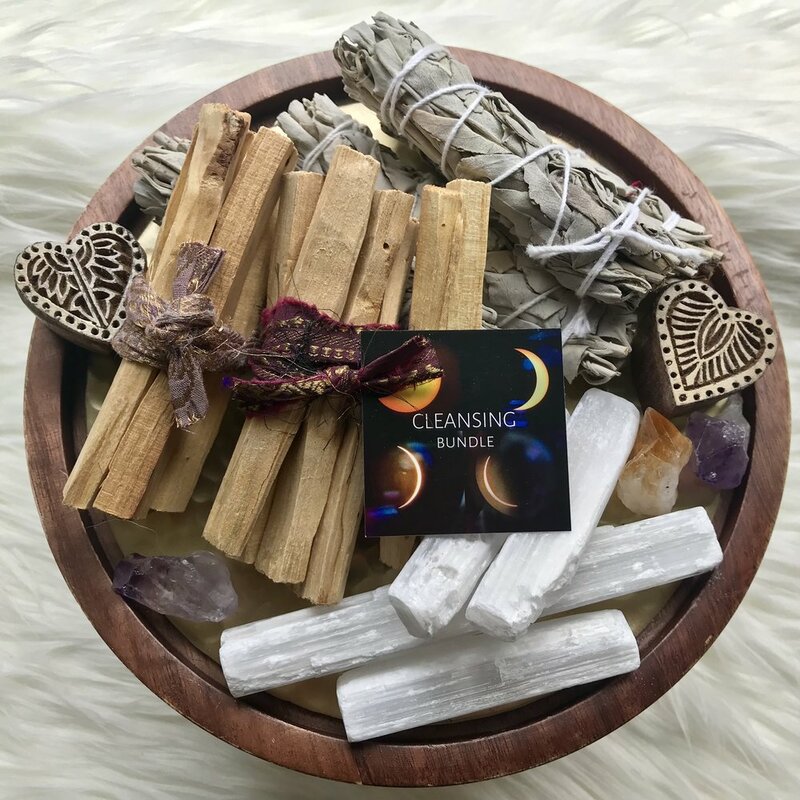 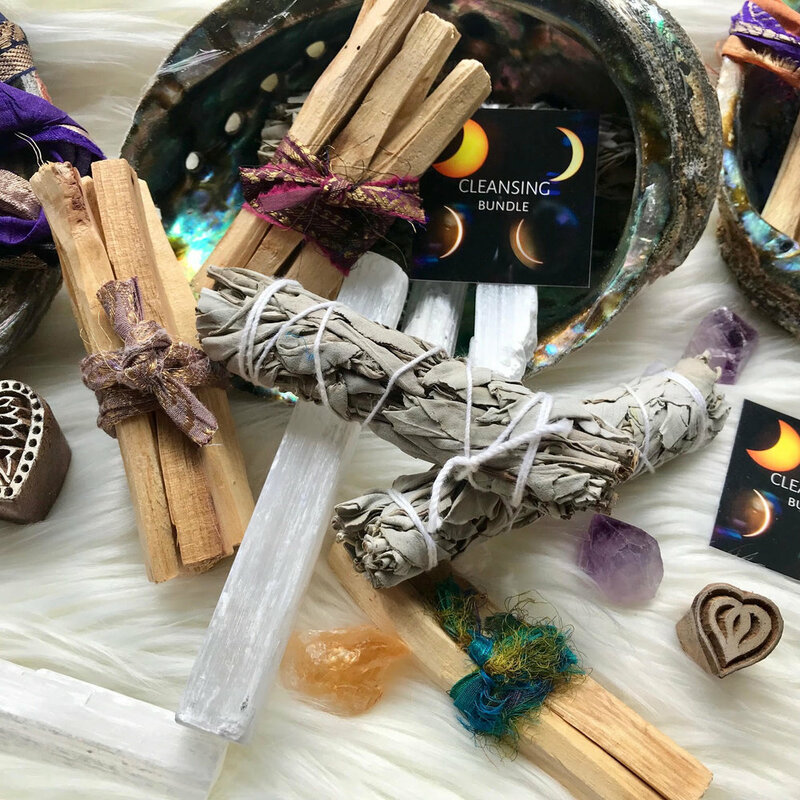 Each garland of semi-precious stones, mindfully selected for its power to attract or overcome specific feelings, thoughts, or emotions, is associated with one of the classical elements, or a specific intention. 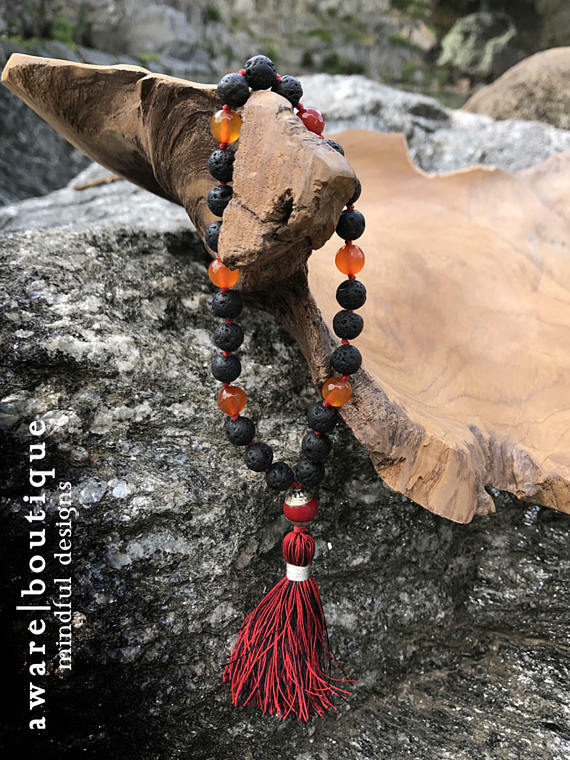 All of our malas have a full 108 beads, plus 3 marker beads (not to be counted in mediation), and a guru bead, breaking the mala into 4 sections of 27 beads. 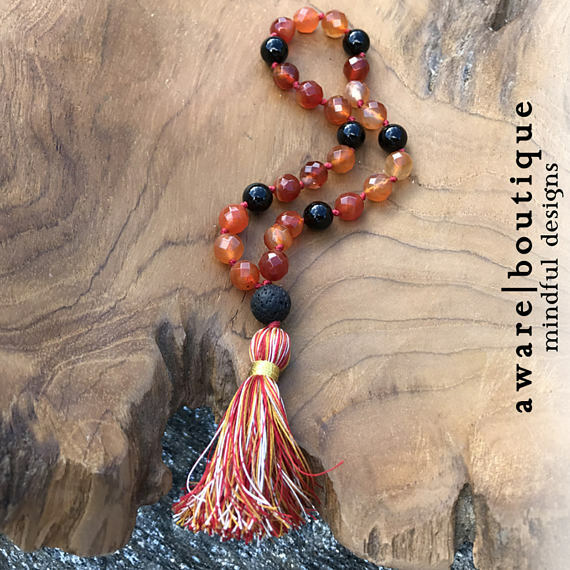 Our malas also feature handmade tassels in variagated colors of 100% silk thread. 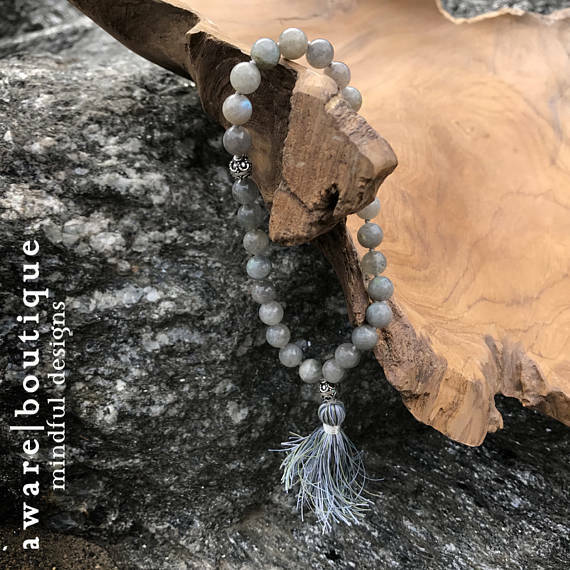 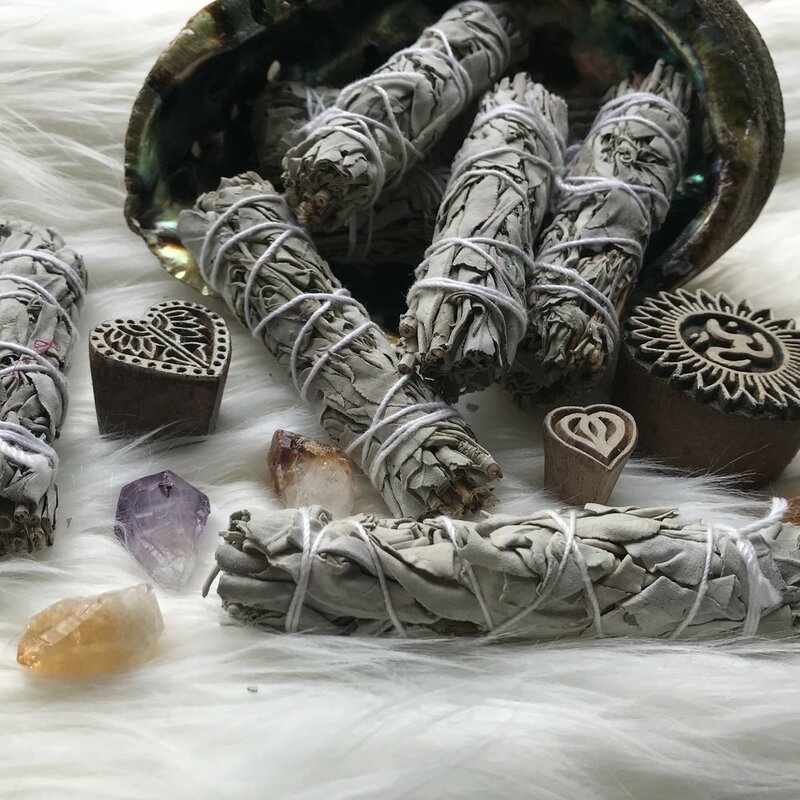 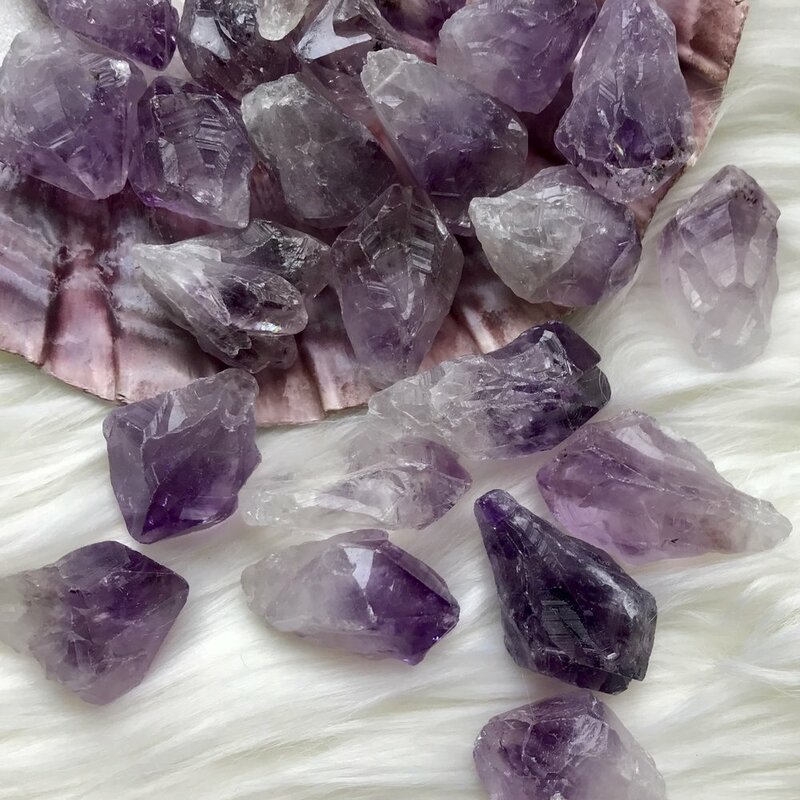 We source the finest materials, hand chosen from suppliers in New York City, thoughtfully designed and hand-knotted into powerful combinations that are both aesthetically beautiful and spiritually resonating pieces of jewelry to be worn and used during meditation or simply to aid in seeking out a mindful life.